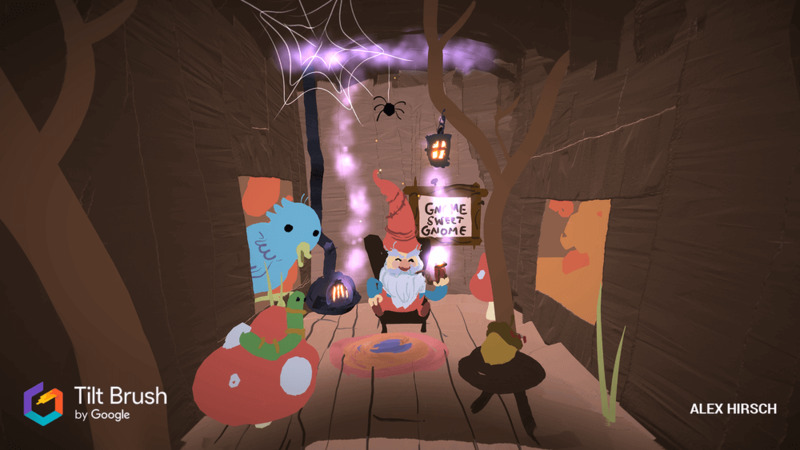 Google’s Virtual Reality Tilt Brush allows you to paint in three-dimensional space by simply selecting your colors and brushes, giving a unique platform. 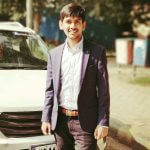 Virtual reality is considered as computer technologies that use software in order to generate the realistic images, sounds as well as other sensations that effectively replicate a real environment and simulate the physical presence of the user in this environment. It is believed that virtual reality to architectural design and urban planning helps decision makers in visualizing the outcomes of proposed development. In addition, VR has the potential to bring digital workers together in a hassle-free manner in digital meetings as well as conferences and plays a vital role in saving time and money of firms. There is nothing wrong in saying that VR is known as one of the most exciting technologies of the future and it is going through a steady evolution and many big brands such as Google, Microsoft and Facebook are investing their precious time in it. Google’s cardboard is the most popular VR platform mainly because of its simplicity as well as affordability. 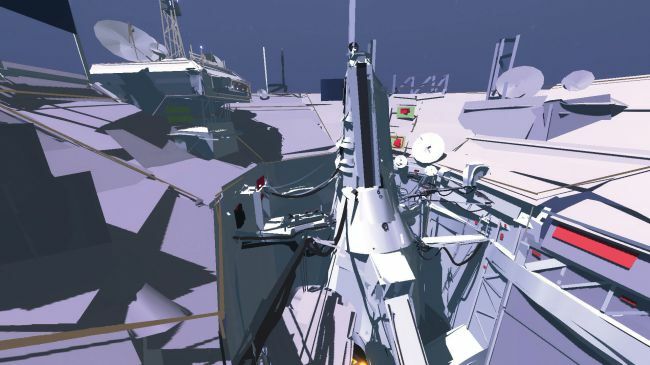 However, with its Tilt Brush app, the company is taking VR beyond simple content creation. 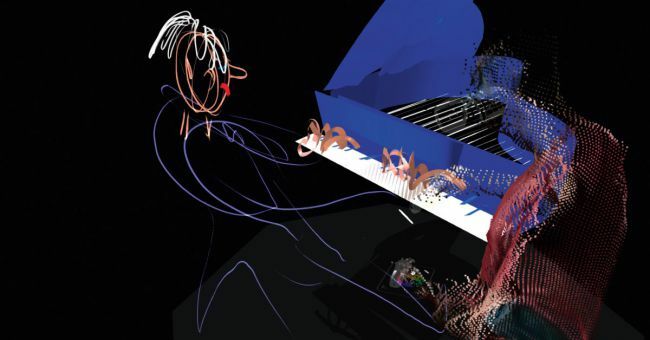 With this app, artists can create 3D paintings in a virtual space. 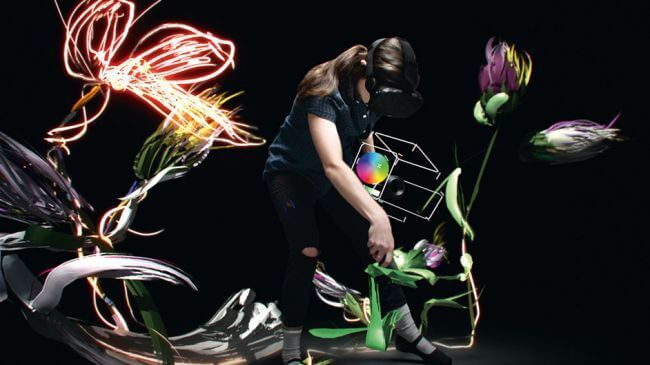 In order to make the most of this technology, Google’s new virtual reality Tilt Brush is looking forward to bring a new change for artists by allowing them to effectively create in a 3D space and because it is VR, you can even use unusual materials like snowflakes, stars and fire to name a few. It comes with a simple as well as intuitive user interface. All the features are arranged in a hierarchical menu and some obvious options like colour picker and undo can be easily accessed. With some unique option such as snapshot tool, you can easily take a screenshot and can move in a virtual space. The app is available with a wide assortment of dynamic brushes, making it possible for artists to paint everything from stars to snow in a virtual 3D space. In addition, there is also a handy colour picker that allows you to paint with the colours of your choices. There are several designer stroke options like thick paint, rainbow and hypercolor. If you are looking forward to create 3D masterpieces, then sharing them with other is important. Tilt Brush is available with some handy options, allowing you to share your 3D creations with others in a hassle-free manner. When it comes to painting a 3D environment, there is a need to immerse yourself in it. 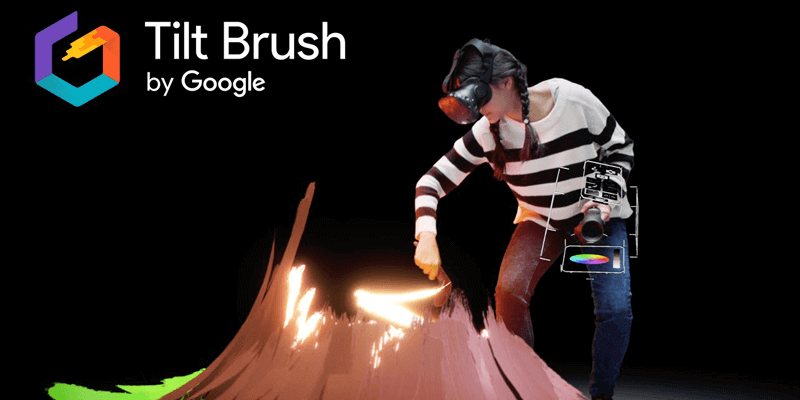 In this regard, Google’s virtual reality Tilt Brush lets you walk through your creations in the 3D virtual space. This way you can visualize the creations as floating color strokes as well as shapes around you. There is no exaggeration in saying that the breathtaking Tilt Brush offers a spectacular and immersive creation platform that enable connoisseurs to experience the work of art in a streamlined manner. Hence, it can be said that it is making a revolutionary change in the digital art industry. However, to use Tilt Brush users require the HTC Vive VR headset and the headset needs to be configured with the Steam account because the app is available through the steam software distribution platform. 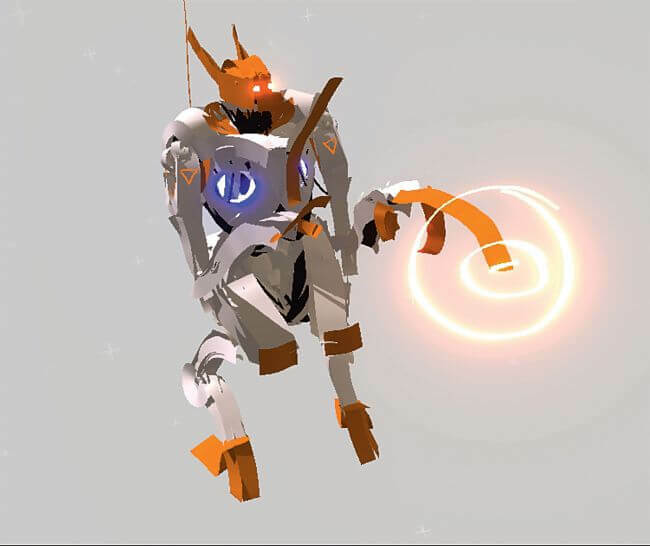 Game design is one of those sectors where Tilt Brush is already making a huge impact, but is on its way to make a mark in several other fields such as fashion, education, visual communication, architecture, music and many more. “How Much Does It Cost To Develop A Newspaper Mobile App?,�? “Bird e-Scooter App Raises $300 Million Funding,�? “Spoilers Alert! Android Messages App is Finally Available on Web,�?